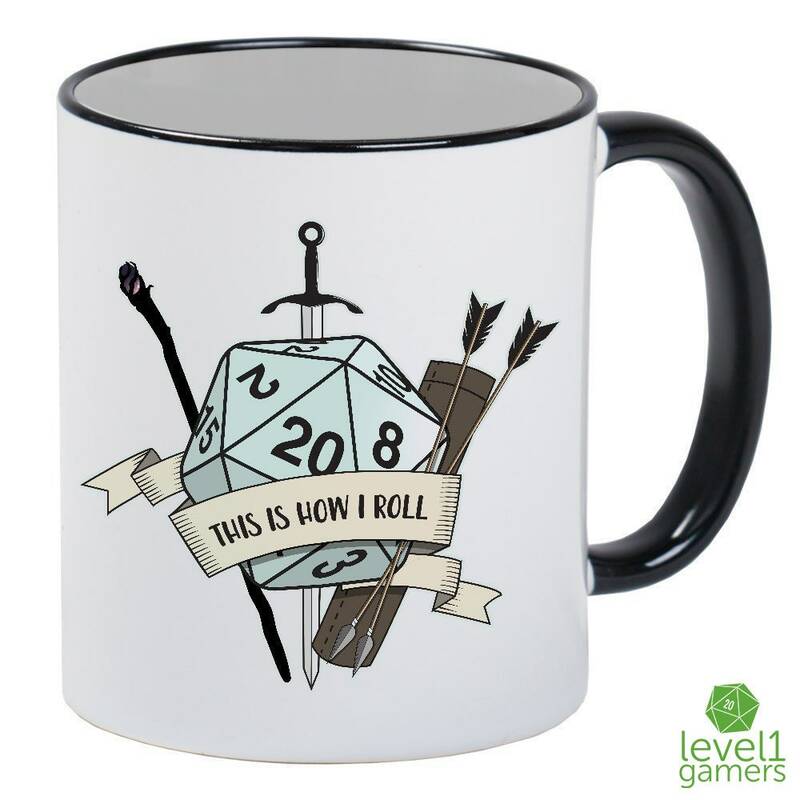 At Level1Gamers, this mug embodies exactly how we roll around here. 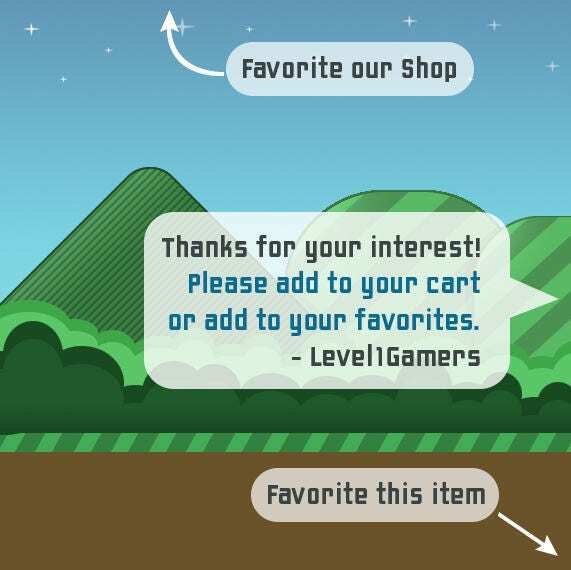 When we're not taking on hordes of orcs or defeating gargantuan dragons of lore, we're creating stuff like this just for you! 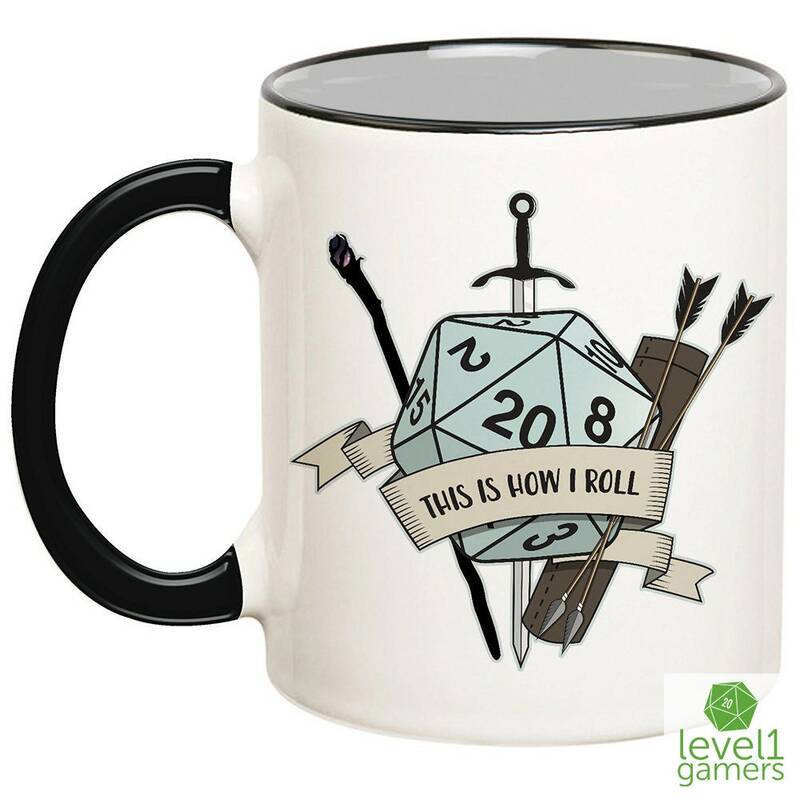 So grab your swords, your bows, your magic staffs and amazing role-playing mugs and go on an adventure! Why go alone? 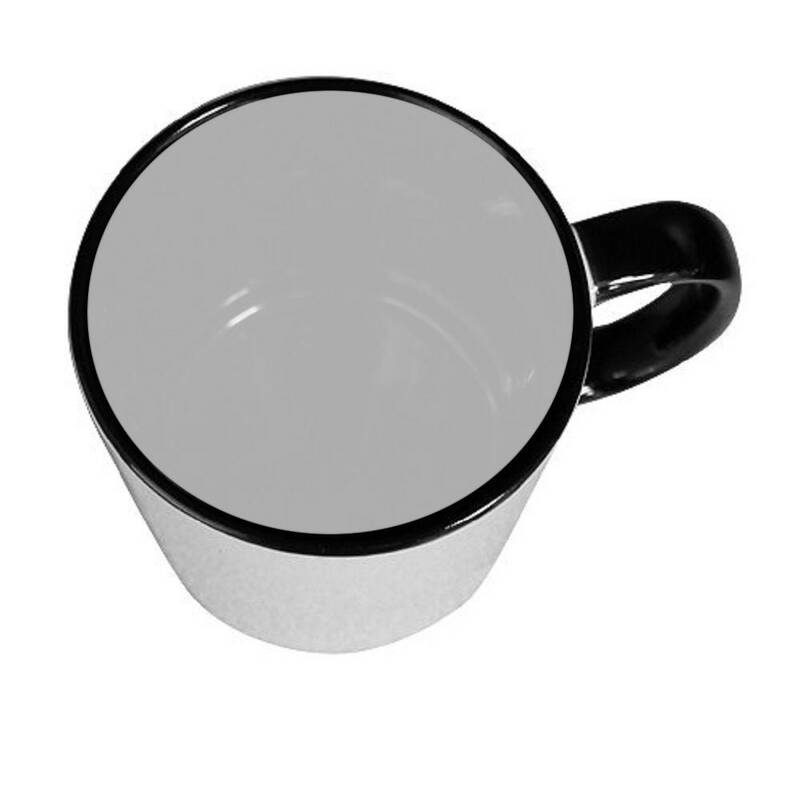 Get an epic gaming mug for your friends too! 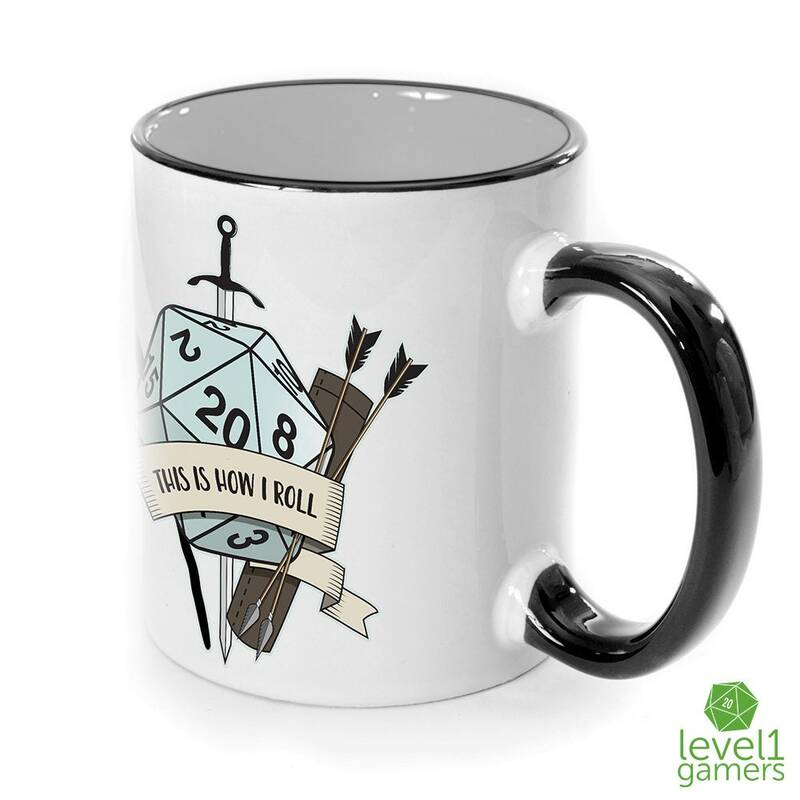 Each rpg mug can hold about 11oz of your favorite gaming beverage. Plus it looks pretty freaking sweet with a black handle and interior. 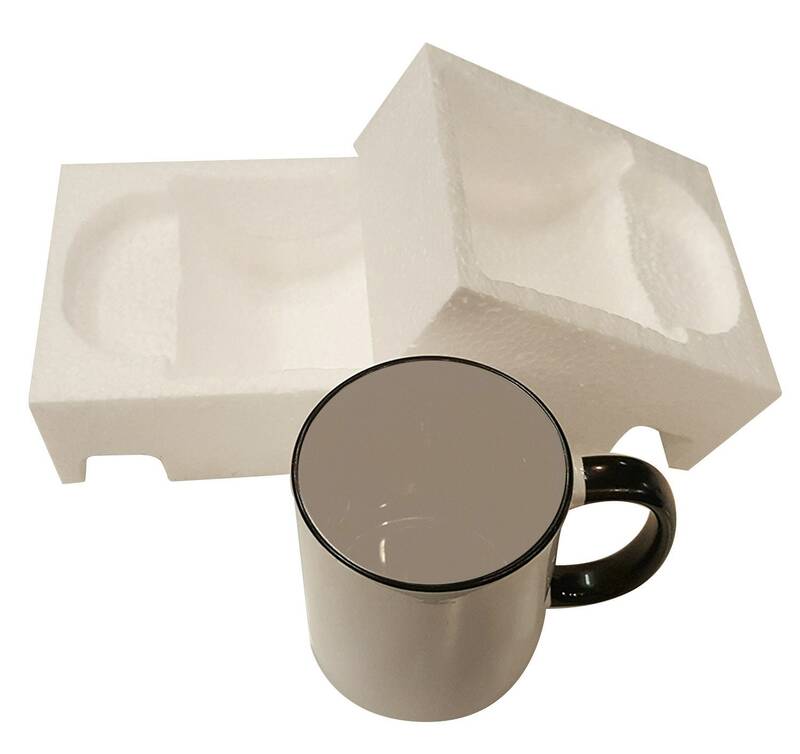 We press each mug with love, using only the finest quality sublimation inks, making the designs really vibrant and dishwasher safe. What are you waiting for? Take out your D20s and crit something!